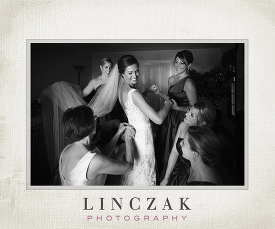 Welcome to the blog of the Cleveland Wedding Photographer of choice for hundreds of couples since 2006, Linczak Photography! 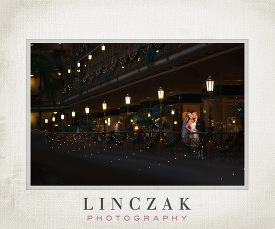 Ted and Rachel Linczak are the most award winning Cleveland Wedding Photographer team working in Northeast Ohio, and are both PPA Master of Photography degree holders. They were named Ohio Photographer of Year for 2017 and 2015 by the Professional Photographers of Ohio, and have been listed within the top 10 photographers of the state consecutively since 2012. 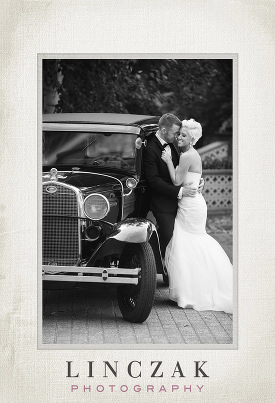 This blog showcases highlights the many wedding and portrait sessions they photograph in Ohio and throughout the country. While a majority of the weddings they photograph are in Northeast Ohio, they are available for travel to places far and wide! 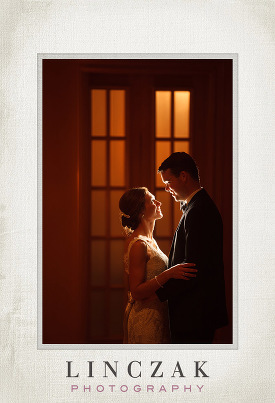 In 2012, Ted & Rachel expanded their reach by also becoming one of the premier Charleston wedding photographers with the establishment of Nuvo Images in Charleston, SC. 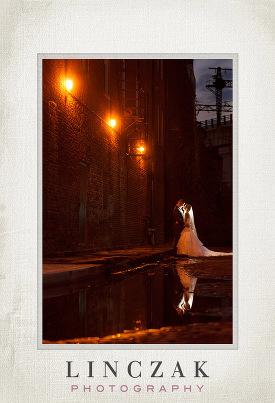 While largely specializing their talent as a Cleveland Wedding Photographer duo, they also spend a large part of the year educating fellow wedding and portrait photographers in the craft of photography. From lighting and posing fundamentals, to dynamic compositions and client interaction, they have taught workshops in multiple states, earning their PPA Craftsman degrees in 2015. In 2015 alone they presented wedding photography programs in 4 separate states, in addition to the multiple workshops and private mentoring programs they offer locally. Ted and Rachel are also active in the world of international print competition, most recently winning the overall Grand Imaging Award at the 2016 Professional Photographers of America's Grand Imaging Awards in recognition of Ted's album "1863". 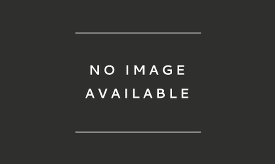 This award is presented to the best photographic entry in PPA's International Print Competition, and Ted's album beat out over 6,000 other entries from around the world. The American Society of Photographers awarded Ted their Gold Medallion Award in 2016, which signifies the highest award given out by the ASP for recognition of the top photographic entry by an AP member in PPA's International Print Competition. 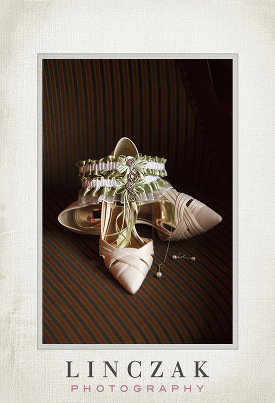 Ted and Rachel's style is a mixture of high fashion and photo-journalistic photography. Their main goal on every shoot they do is to bring out people's personalities and relationships and to capture the best in everyone. They are constantly striving to give their clients a stylized experience by finding new and exciting locations, experimenting with different poses, and always pushing the creative envelope! They ultimately want their clients to have just as much fun as they do! 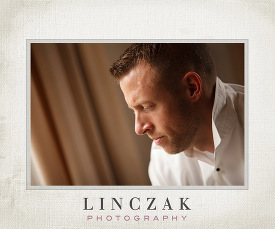 We sincerely hope you consider Linczak Photography as your Cleveland Wedding Photographer! 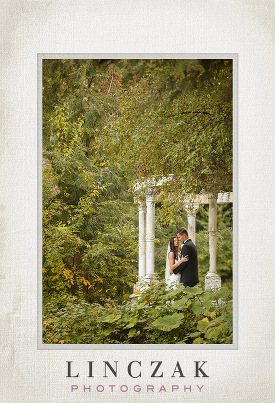 A Windows on the River Wedding Sneak Peek! 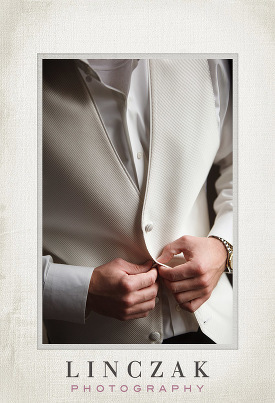 Ritz Carlton Wedding Sneak Peek! 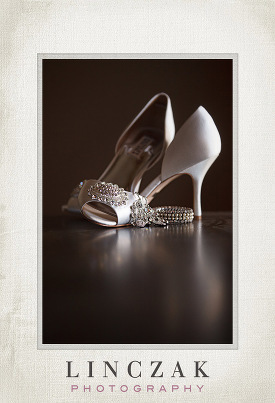 Cleveland Galleria Wedding and Reception Sneak Peek! 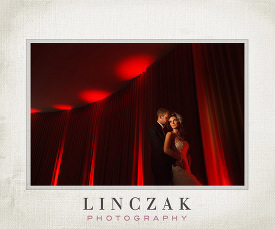 The Club at Hillbrook Wedding Sneak Peek! 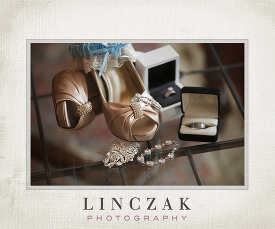 Pine Ridge Country Club Wedding Sneak Peek!